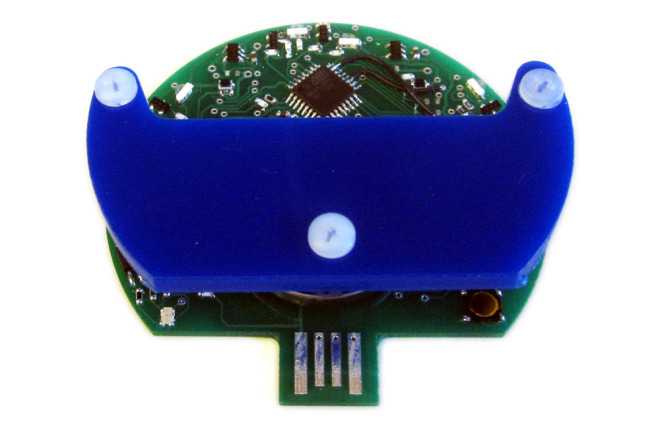 Working with two other researchers at Harvard University, Mike Rubenstein recently created what they call AERobot, a bot that can help teach programming and artificial intelligence to middle school kids and high schoolers. That may seem like a rather expensive luxury for most schools, but it’s not. It costs just $10.70. The hope is that it can help push more kids into STEM, studies involving science, technology, engineering, and math. The tool is part of a widespread effort to teach programming and other computer skills to more children, at earlier stages. It’s called the code literacy movement, and it includes everything from new and simpler programming languages to children’s books that teach coding concepts. 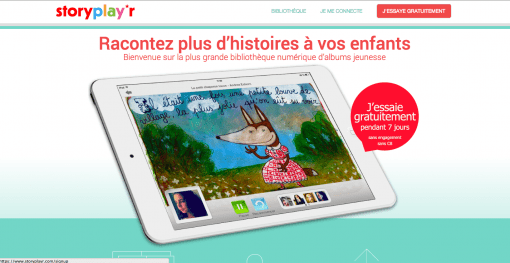 French digital entrepreneurs have launched Storyplayr, a children’s e-book library for 3- to 8-year-olds similar to Spotify. Check out Publishing Perspective’s coverage for more. 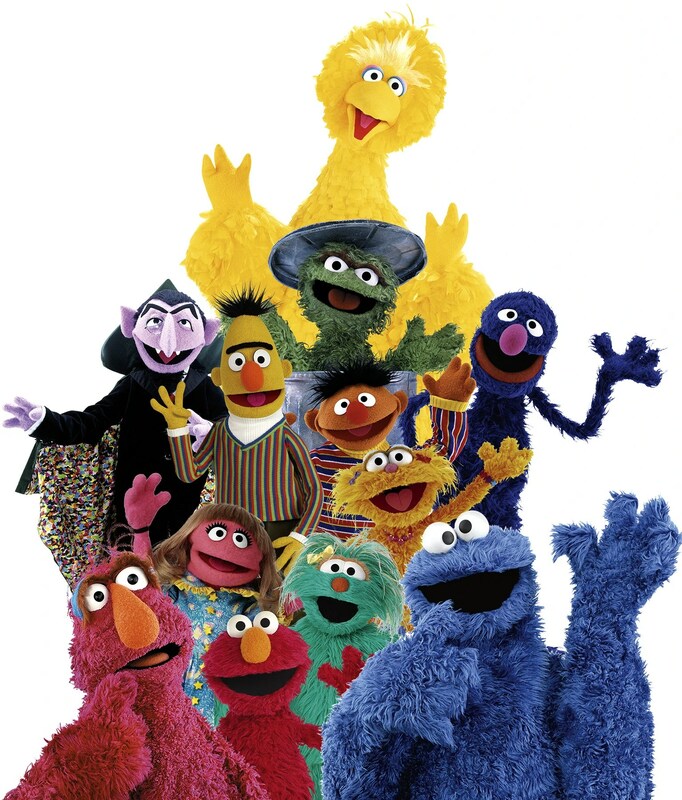 When the Children’s Television Workshop unleashed Sesame Street on the world in 1969, it sparked a revolution in television programming. For the first time, TV was supposed to educate children as well as entertain them — make learning fun, using techniques developed through years of rigorous research. 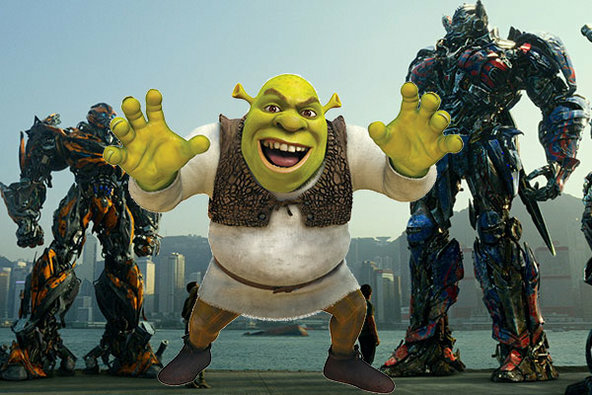 Parents across the U.S. had a TV show they could feel safe letting their kids watch. For parents today, especially those who grew up in the 1970s and ’80s, this is not your child’s Sesame Street. For one thing, Sesame Street has become pretty gentrified over the past 45 years — New York provides some examples. For another thing, “Prozacky Elmo didn’t exist,” says Virginia Heffernan in The New York Times Magazine, in a remembrance that both playfully mocks today’s heightened sensibilities and notes some real differences between the Sesame Street of yore and today’s more sanitized version. The New York Times is looking to expand its distribution and reach more young readers through a new group digital subscription offering for schools around the world, called In-School Access. The subscription gives full access to the NYT Web site to any device within a subscribing institution’s IP range, meaning it will be available to all students or teachers using school WiFi on their mobile devices or logging into a school desktop or laptop. 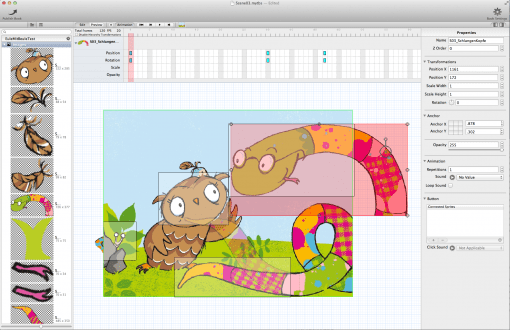 Looking for a software solution that enables you to produce robust, interactive, digital children’s books? Look no further than Germany’s TigerBooks Media and its TigerCreate platform. TigerCreate is used by publishers throughout Germany, as well as Switzerland, the UK, Italy, Spain, Austria and Malta. And now it is being offered to the rest of the world.